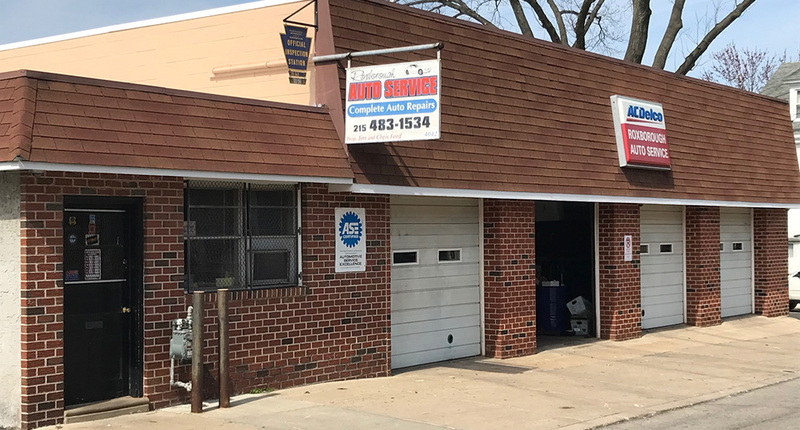 Location | Roxborough Auto Service INC.
We are located in the Roxborough Section of Philadelphia. Our address is 4042 Mitchell St. Philadelphia, PA 19128. Corner of Mitchell And Kingsley St.